Whenever we think about islands, the image that comes to our mind is a beautiful place surrounded by captivating crystal clear sea, coral reefs, white sand beaches and awesome sunsets. 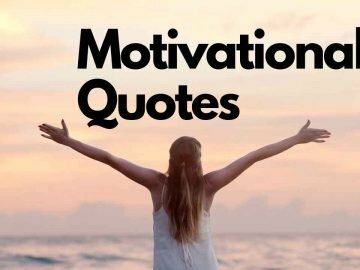 We can spend our time calmly, gazing at the exotic beauty of nature and enjoy the calm serene environment. But not all the islands are peaceful and soothing. There are a few remote islands that are dangerous and should be avoided. It could be consisting of deadly creatures, infectious viruses or maybe creepy rituals. 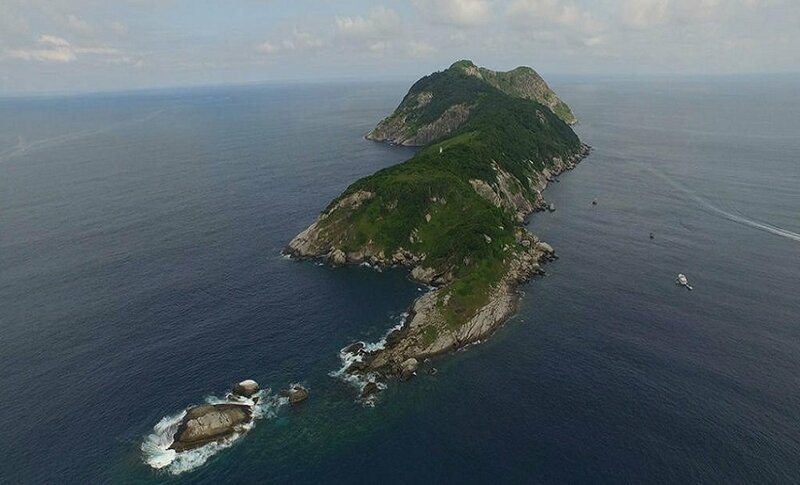 It is a tiny island located at the ore of Sau Paulo, mostly known as Snake Island. This island is completely covered with 4000 Highly Poisonous Snakes. Five to six venomous Golden Lancehead Viper Snakes are present on every square feet. So it’s advisable for humans not to roam around or even enter in this island. 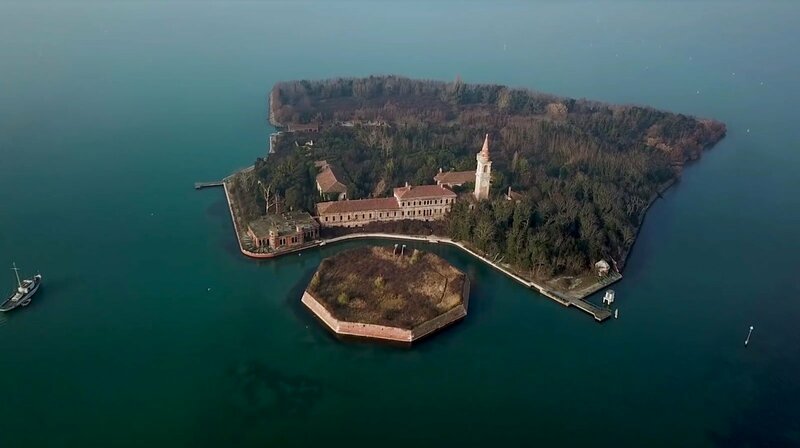 It is one of the Haunted Island situated between Lido and Venice of Northern Italy. 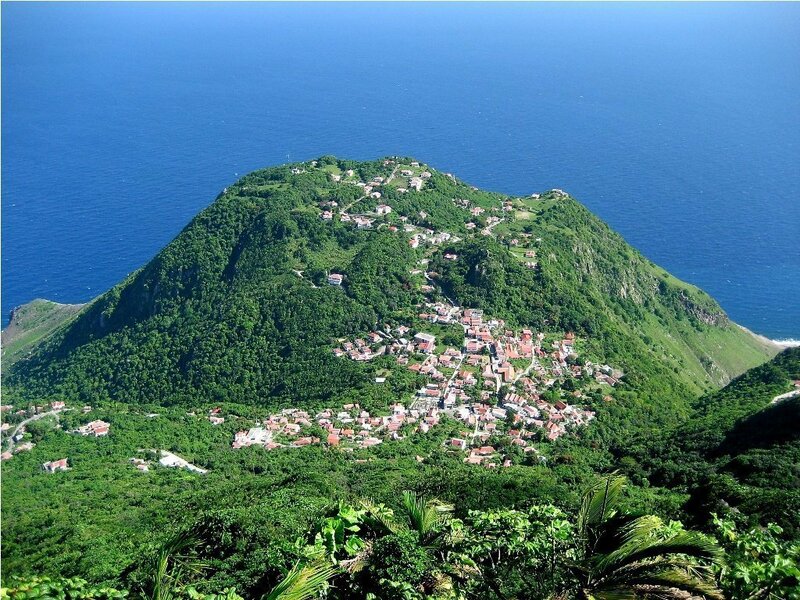 This island is one of the creepiest islands in the world, where lots of Paranormal Activities have been observed. Here, the victims of black death were burnt and buried, resulting in several Plague Pits, popularly known as Mass Graves. More than 100,000 people have been killed on this island. 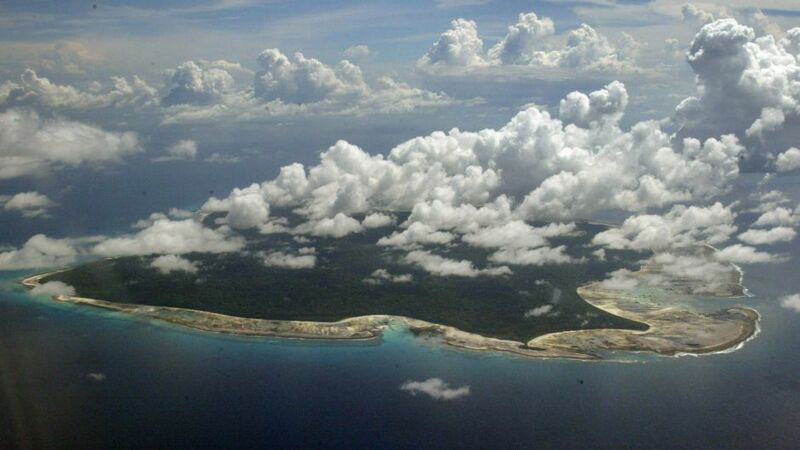 The North Sentinel Island is the most unwelcoming place in the world. It is an isolated island situated in the Bay of Bengal between Myanmar and Indonesia. Here, a small tribe is residing for thousands of years, but they are very aggressive and furiously kill any outsiders who tries to reach their island. They attack visitors by throwing spears, arrows and people are either slaughtered or burned or they have to immediately flee from the island. It is a large island about 1,350 square kilometers. It is densely packed with thousands of Saltwater Crocodiles. 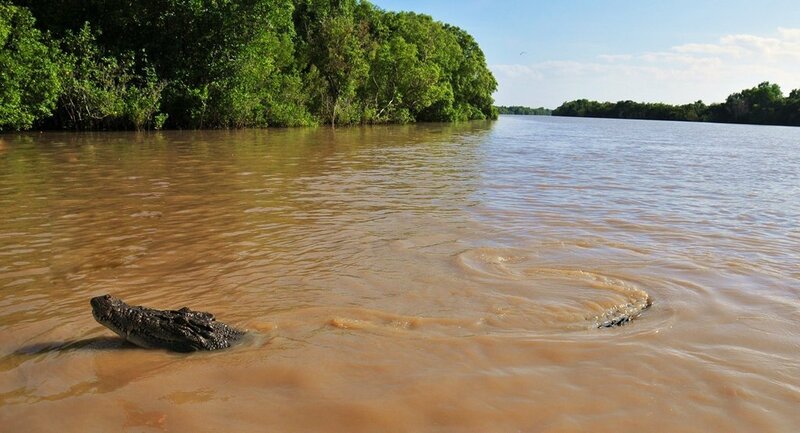 These crocodiles are violent predators and attack people who try to invade their territory. It can kill or even cause serious injuries to victims. During world War 2, after losing the battle with Brtishers, the Japanese soldiers were trying to escape through this island but 400 soldiers became a prey of these deadly crocodiles. The Saba Island is a tiny island, situated very close to the epicenter of hurricanes, midway of harshest and worst winds. 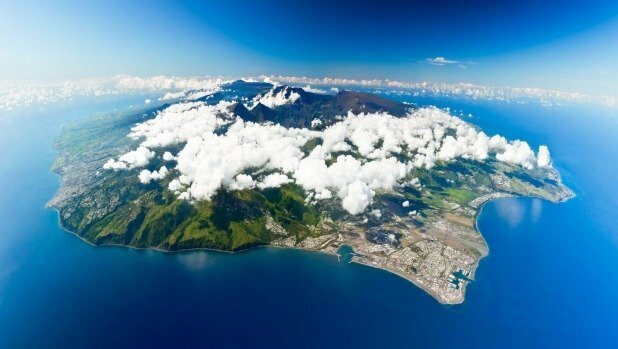 This island has unfortunately been hit by major hurricanes during last 100 years. This happens due to its geographical location. Almost around 64 Severe Storms have passed through this island tiil 2010. If you still want to explore this island, make sure to visit in winters. This island is located, 150 kilometers southwest of Mauritius. The terrifying fact is the water surrounding the island consist of a large number of Sharks. Around 12 deadly Shark Attacks have been noted from last few years. Therefore, swimming or surfing around the island is banned by the government since 2013.